Have you always wanted to live in a beautiful historical building in the heart of an old town? This studio on the 1st floor is an unique opportunity! Have you always wanted to live in a beautiful historical building in the heart of an old town? This is your opportunity! Discover our diverse offering of rooms, studios and apartments. Creating the perfect match between the tenant and the landlord is our main priority. 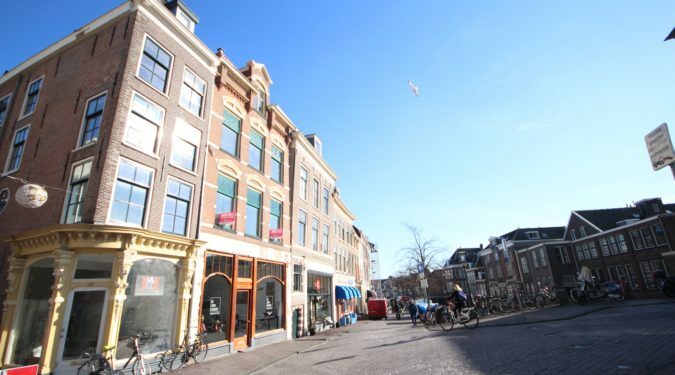 We’re a young, dynamic company with a lot of expertise on short stay in Leiden.